Are You Worried You Won't Be Able To Successfully Breastfeed? Did you experience feelings of sadness, guilt and a deep sense of loss over an experience you longed to have with your little one? For so many women, breastfeeding is immensely challenging — many would say it's harder than giving birth. Did you know that 85% of Australian women will have abandoned breastfeeding by the time their baby is just five months old? And these troubling statistics don't just apply to our sunburnt country Australia either; globally it is estimated that ONLY one in three infants under six months are being exclusively breastfed – a worrying rate that has not improved in TWO decades. 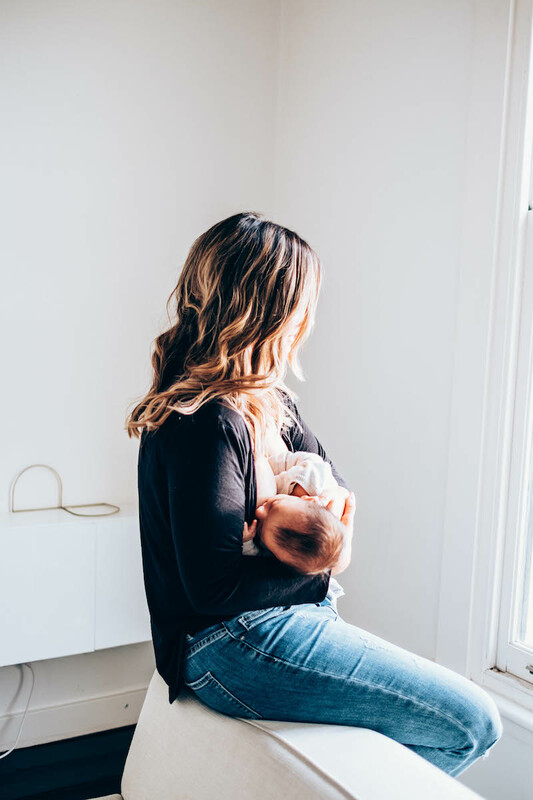 So despite strong health and economic benefits from breastfeeding, very few children are exclusively breastfed until six months, as recommended by the World Health Organisation (WHO). Why is it that breastfeeding education videos always seem to be from the 80s + 90s featuring questionable hairstyles and outdated styling? 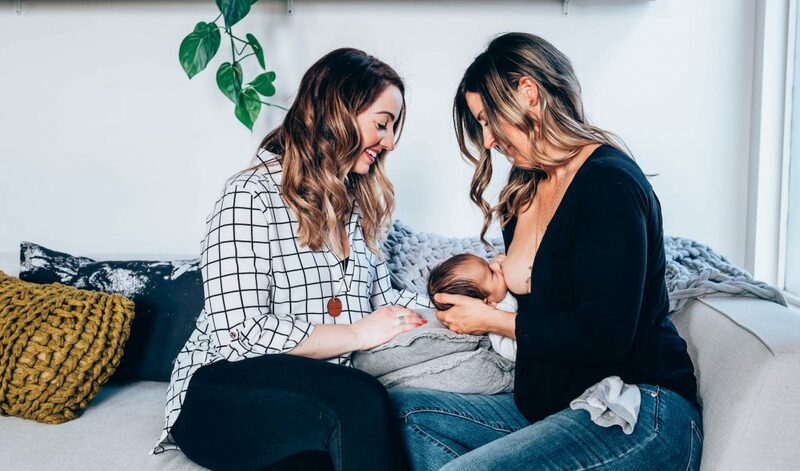 This is what I kept asking myself and what led me to create my one-of-a-kind video series specifically designed to help you - The Modern Mama - learn to successfully breastfeed your baby. 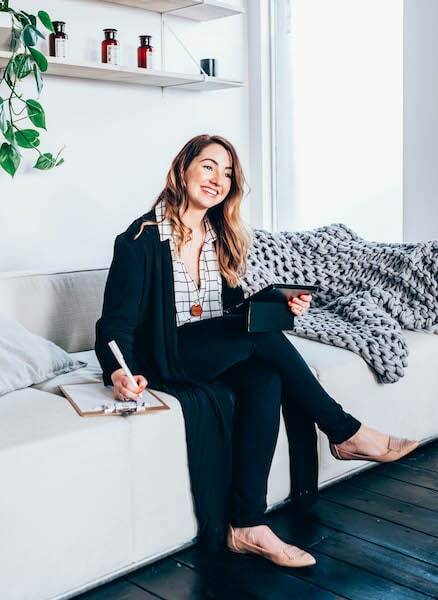 By having exclusive access to engaging and actionable material, minus the old-school and yawn-inducing approach, you will gain superior breastfeeding education that will transform your breastfeeding; even if you have zero breastfeeding knowledge or were unable to breastfeed in the past. This series is going to be a total game changer for you! But who am I and why should you listen to me? 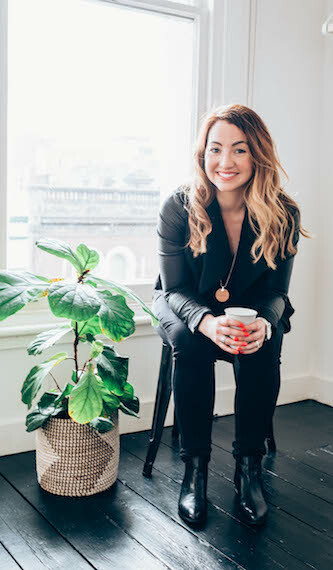 If we haven’t crossed paths before, I’m Amberley, a Melbourne-based Midwife in private practice, Founder of Maternal Instincts by Amberley, a breastfeeding consultancy business, and co-producer of two darling humans. I have been a Midwife for over 10 years, supporting new mothers in both public and private hospitals throughout the motherhood continuum. My move to entrepreneurship was for two reasons. Firstly, because this is where I know I can make significant, impactful change to the world's breastfeeding statistics and, secondly, I can be philanthropic every step of the way. My mission is to create a movement. A movement where I play a role in supporting women to learn how to breastfeed over the first 6 weeks, so they can go on to exclusively breastfeed for 6 months and complementary feed (breastfeeding and food) until their child turns 2 years of age or beyond (#662). Want to be part of the change? Want to positively shape the health and wellbeing of your baby(s), yourself, your family and your community? To join the #662 movement and get started on your own successful breastfeeding journey, you'll need to have access to the right information. Now join me and other #662 women in taking the first step to your breastfeeding success.